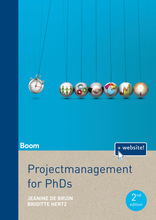 Welcome to the website of Project Management for PhDs. How can you plan your PhD trajectory and finish your thesis in time? In this book we show that a PhD, no matter how complex and unique, can be planned according tot the rules of project management. With the Planning System for PhD you can make a planning for your thesis. 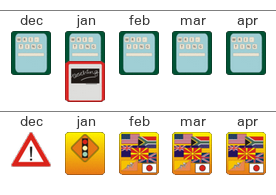 You can set the duration of your PhD project and position the most important activities with practical activity cards. You can use the Planning System for free.